Paintless dent repair is the elimination of dents without the need to repaint. Skilled technicians who provide paintless dent removal services in Austin, TX, use special tools and techniques to restore the metal to its original shape, keeping the original paint. Even some large dents can be removed without sanding or body fillers. Dents and dings can be easily repaired at less cost than traditional repair methods. While car dealers, rental agencies and auctions have used this technical for years to prepare cars for resale, few consumers have been aware of it until recently. It is becoming more widely used, and some insurance companies will waive the deductible for paintless dent repair services. For new car owners, the hardest place to park is the grocery store. There is always the opportunity for someone to ding the door with a shopping cart or another car door, and on a new car, that looks bad. It also makes the new car owner feel bad after spending all of that money on the new car. Fortunately, there is a way to deal with those dings, and it doesn’t cost an arm and a leg. If your vehicle has experienced a grocery store incident and you need door ding repair, contact us to see how we can help you. Painless Dent Repair (PDR) with state of the art tools and techniques that have been perfected over 10 years. This process does not require any fillers, or paint in most cases. Which is why PDR is the method of choice for door dings, minor dents, small creases, and eve most hail damage. PDR is highly regarded by most insurance companies and body shops across the world today. We aim to make this service really easy, by handling all your insurance claims, and by coming to you to do the repairs. Whether you have 1 car, body shop, or dealership we can help. Request a quick quote. Handling a natural disaster can be daunting. Contact LoneStar PDR to handle everything for you. 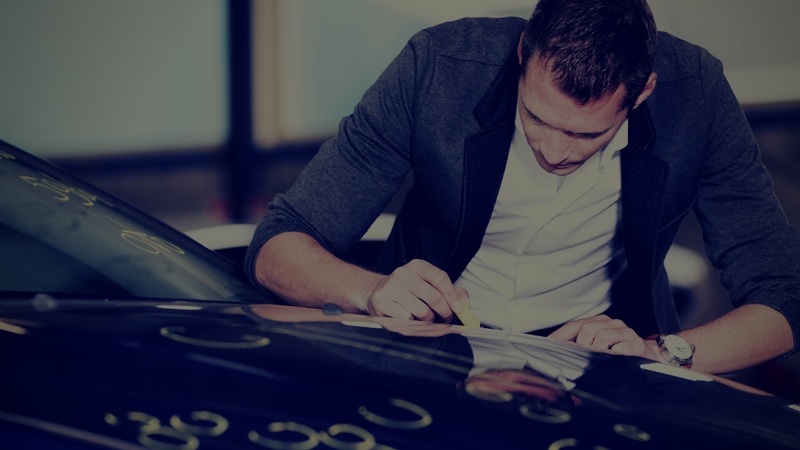 We are here to help get your car back to looking the way it did before the catastrophe struck, by restoring the vehicle’s appearance and value using our non-intrusive repair methods. We are trained to handle the insurance paperwork in the event of hail damage. We pride ourselves in 100% satisfaction, we fix it right the first time. Our traveling team is trained to support your team to handle the influx of requests after a catastrophe. We are trained to handle claims, estimates, insurance providers and the repairs. We are there to be your repair team or as an extension of your team to deliver quick turnaround times. Contact us, we support entire fleets, body shops, dealerships, and PDR companies.